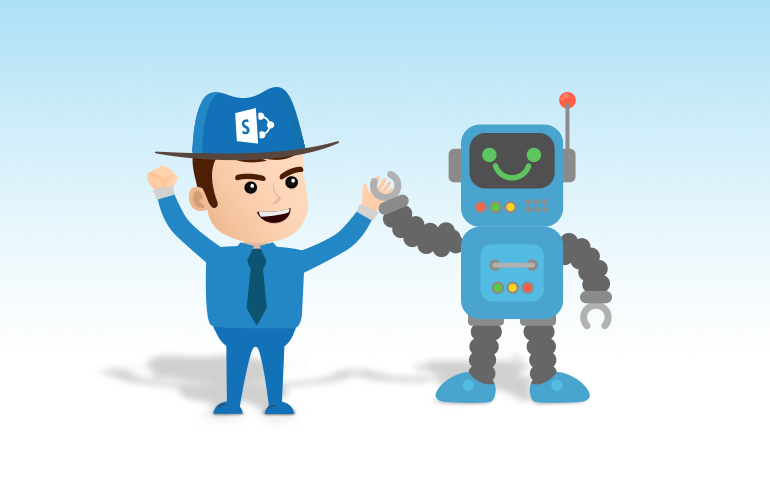 Share the post "How to integrate bots with SharePoint 2016"
Bots are no longer just a consumer oriented technology. Businesses are increasingly building bots to handle various processes such as routine HR tasks, carry out basic customer service, handle insurance claims, sales and marketing and so on. SharePoint-based intranet portals have long been an enterprise staple. Now it is possible to combine both the technologies and have bots residing in your intranet portal or even a SharePoint-based public facing website. Bots are intelligent agents that are deployed on different channels like Skype, Facebook, and Slack etc. to provide information to customers and employees. 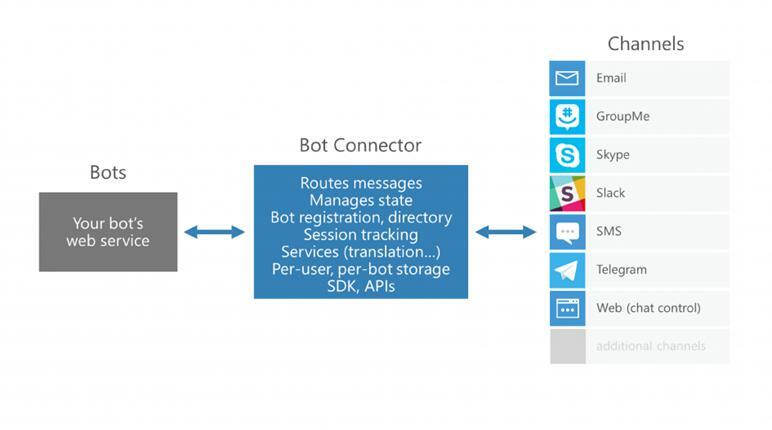 Microsoft provides a bot framework to allow users to develop bots. It allows the users to interact and get the computed information just like they are conversing with another person. Bot Connector Service connects with social channels like Facebook, Slack, Skype, and Twitter etc. We can also use LUIS as the Natural Language Processing model. In order to integrate a chatbot with SharePoint, the first step is to register the bot with Microsoft Bot Framework. This allows us to use the bot framework and we can configure the bots directly on various channels. We can integrate SharePoint 2016 and SharePoint Online with bots in order to provide additional functionalities. We can develop bots for SharePoint in order to handle document search, tasks approval, events management, leave request and many other administrative tasks. We can also have functionalities like OAuth for SharePoint authentication. By integrating bots with SharePoint, we can easily access information without opening the site in a computer or tablet. We can just directly chat and give commands to the bot for information. Bots for SharePoint Online can be configured to many channels like Skype, Facebook, Slack, web chat etc. Document search from library: We can search the documents of document library from the bot directly. We can upload the documents to the document library as well. SharePoint search with bot: We can use SharePoint search functionality directly from the bot. We can search for users, documents, sites etc. from it. Tasks approval and listing: We can view the list of pending tasks and can approve them as well. We can create the tasks if required directly from the bot and assign it to other users. Workflows: We can get notified by the bot when the workflow is started. We can also approve the workflows as well. Calendar and meetings management: Calendar and meeting management is very convenient with bots. We can get notified by the bot for upcoming events and meetings. We can create the meetings with bot framework directly. Document uploads: We can upload the documents to document library directly from the bot. 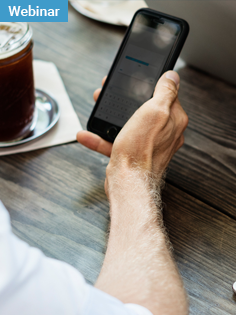 Integrating bots with SharePoint will make it easier for your employees to find relevant information quickly and also extend the reach of your intranet portal. To know more about how to make this possible, you can talk to our SharePoint experts by filling up the form on this page. Roshan Parmar is a Technical Analyst at Softweb Solutions. He specializes in SharePoint Services, Office 365 and Microsoft technologies.